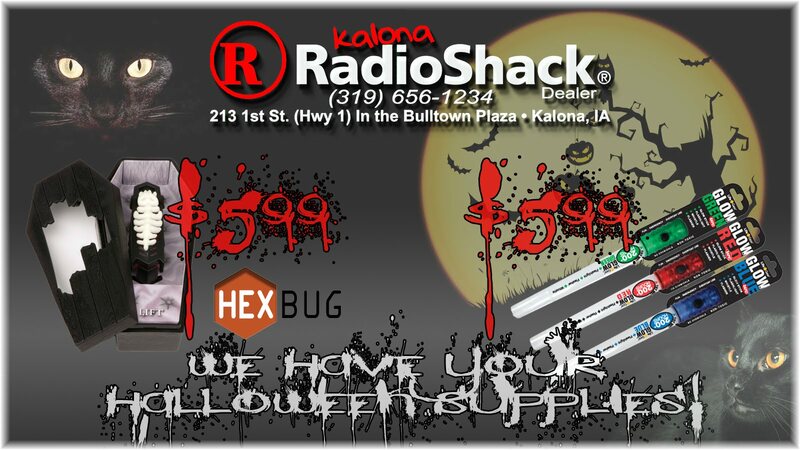 Technology Services of Iowa, LLC: We have your Halloween supplies! 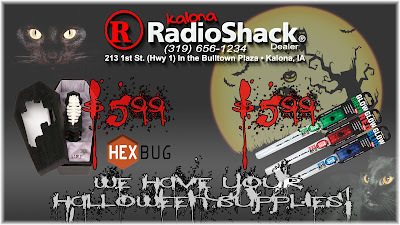 We have your Halloween supplies! On sale now! Halloween HEX BUGS! Be safe this Halloween with the help of a Life Gear Glow Stick with lanyard, flashlight, whistle and beacon mode to keep track of all your little ghouls and goblins!